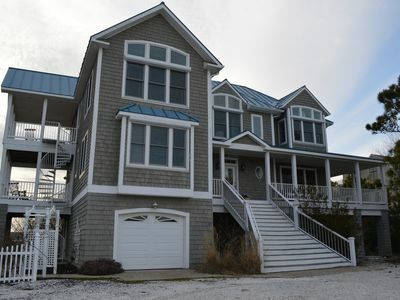 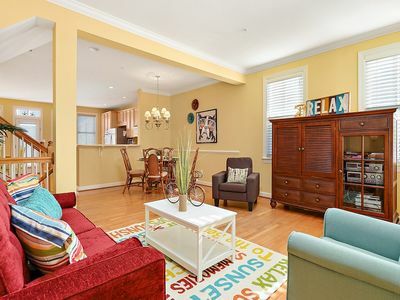 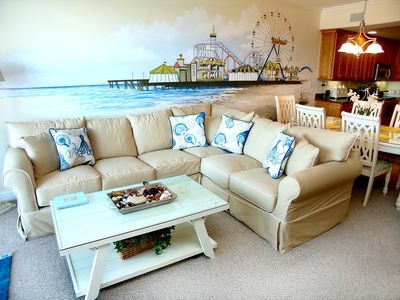 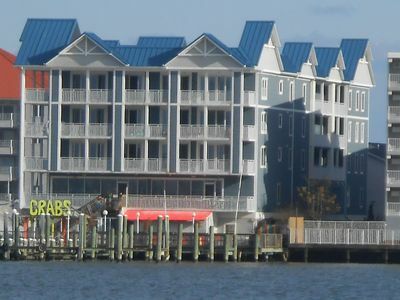 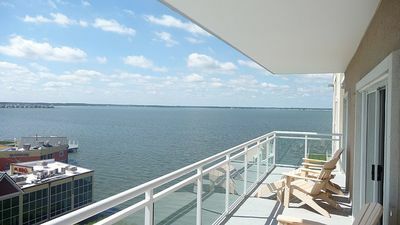 Ocean City is yours to explore from the comfort of this stylish condo. 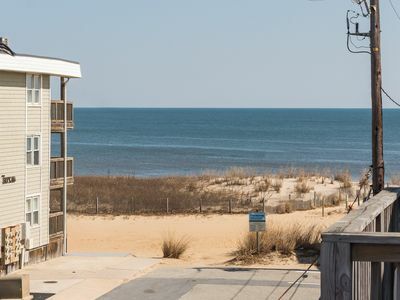 Whether you're looking to spend your next getaway sunning on the beach, window-shopping along the Coastal Highway, or experiencing thrilling rides, it'll be hard to find a better home base than this! 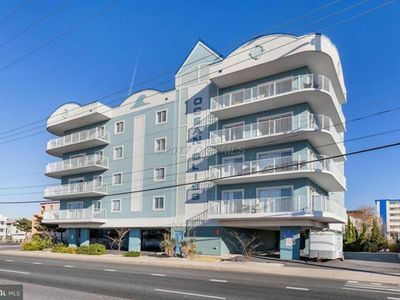 Right at the center of Ocean City, this condo is less than a block from the soft sands and warm Atlantic waves of the beach. 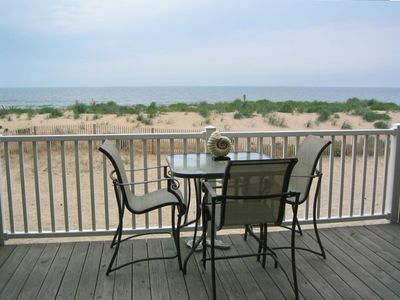 Start every morning breathing in fresh ocean air from a fluffy beach towel while perusing a good book. 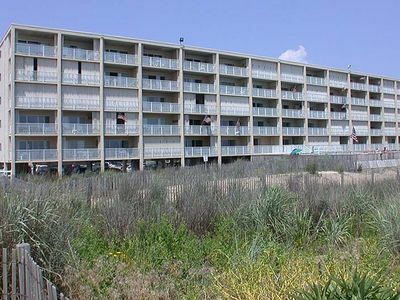 Then get changed at the rental and head out to explore. 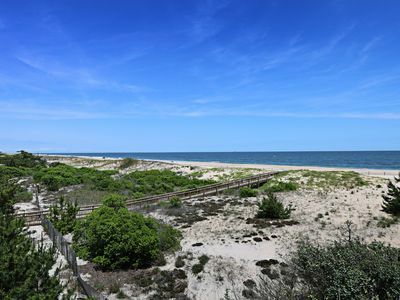 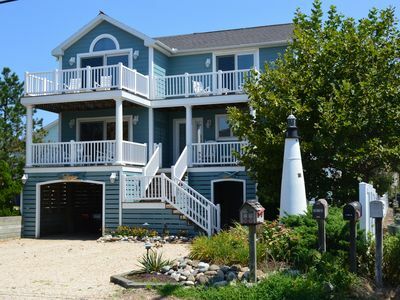 Kids will love the adventures at Splash Mountain and Jolly Roger Amusement Park, while you can also tour the works of the Art League of Ocean City, browse the wares of the Gold Coast Mall, or cross the Delaware border to visit Fenwick Isle State Park. 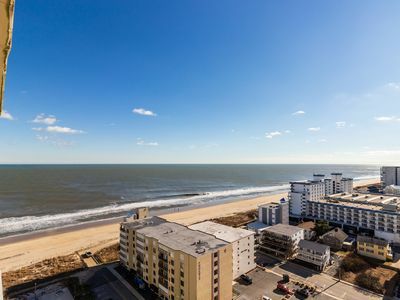 However you spend your days out, you'll love coming back to this modern condo to relax. 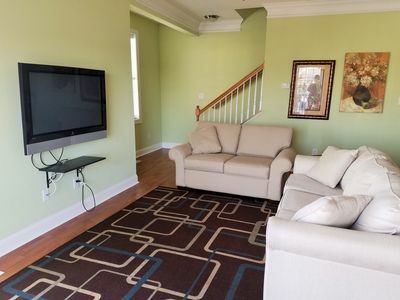 Sink into the sectional sofa and de-stress with free WiFi and the flatscreen TV, or breathe in more fresh ocean air on the balcony. 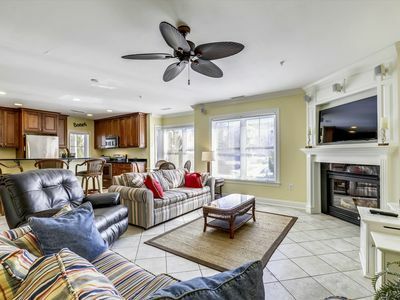 Delicious meals await at nearby restaurants like Hooked, but for those who'd prefer to do their own cooking, the kitchen has everything you need to whip up something tasty. 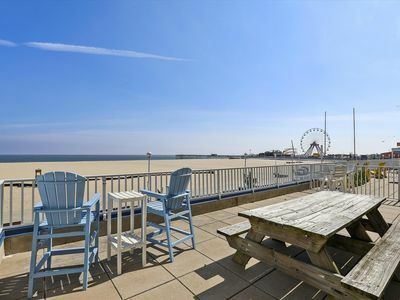 Save your dates now and secure the Maryland getaway you and your loved ones deserve! 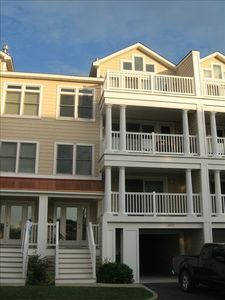 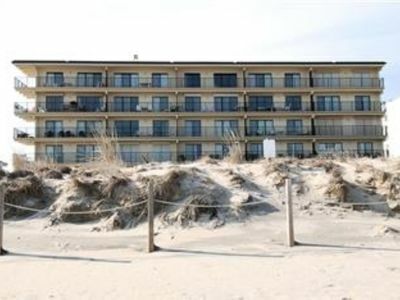 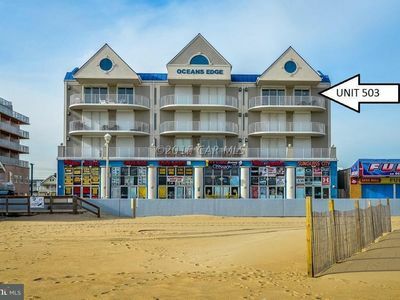 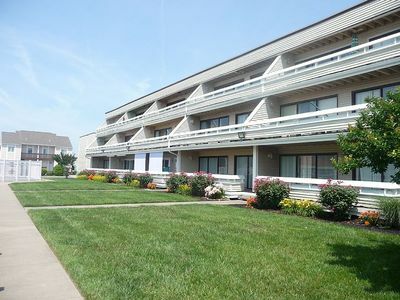 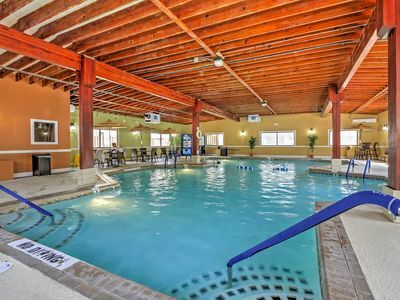 Ocean City Condo w/Patio + Indoor & Outdoor Pools! 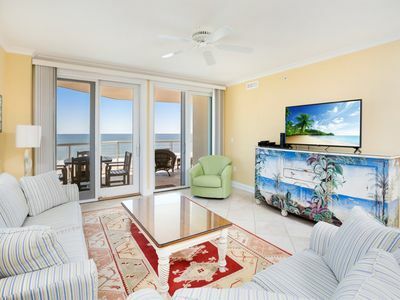 Condo with beautiful ocean and bay views, shared pool, gym, and free WiFi!